Shame: Bielsa has to ditch the £10m man who may not be good enough for the PL - Opinion | The Transfer Tavern | News, breakdown and analysis on all things football! What does the future hold for Patrick Bamford and Leeds United? 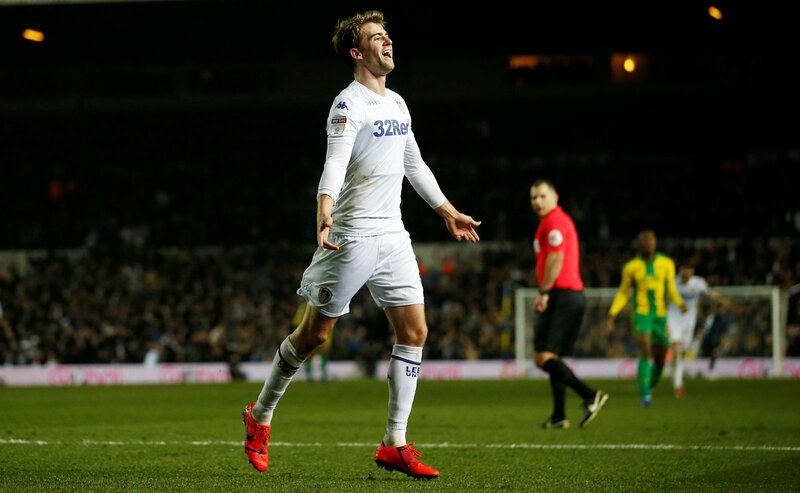 If Leeds United are promoted, which they are favourites to do so at www.sportskokladenje24.com, Patrick Bamford could be one of those who suffer the consequences of any Marcelo Bielsa-led exodus next season after a fairly disappointing first season. The Argentine, who is notorious for favouring smaller squads, a debateable preference given the rate of injuries players suffer under his command, might view the six league goals Bamford has recorded this season as a fairly poor return on the clubs estimated (as per BBC Sport) £10 million summer investment – thus casting doubt over his future at Elland Road. Admittedly, Bamford has been injured for the majority of the campaign, which has severely restricted his ability to shine, and, in fairness, the form he has shown recently is promising, but there are serious question marks over his ability to caddy these performances into the top flight. 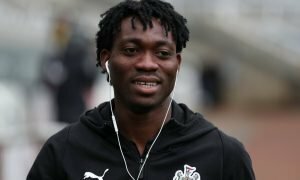 After all, the 25-year-old failed miserably at Premier League sides Chelsea, Burnley, Norwich City and Middlesbrough (who have both since been relegated) scoring a single goal in 29 appearances before scurrying off back to the Championship to resurrect his fledgeling career – so why should Bielsa have faith in him? Leeds United are a big club, and we expect owner Radrizzani to be fairly generous in the market next season given how much he was willing to invest in Bielsa’s promotion project. 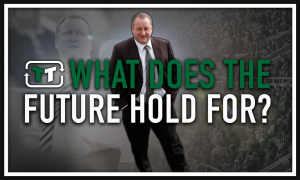 This means a lot of players will be coming and going in the next window, providing they secure promotion, of course, as the club rapidly adjust to the demands of one of the most challenging competitions in world football. Given Bamford has earned himself a bit of a reputation as a Championship expert, who can at least guarantee a club a spot in the playoffs – a profile which will likely be reinforced by Leeds’ placement this term – there is every chance he could be shipped on next season to help another promotion prospect achieve their goal. Of course, grinding out impressive performances in the Championship will help Leeds’ promotion push, but he’s never quite shown enough to make the step up to the Premier League. Indeed, ask any fan and they will likely agree that Bamford is not the man to lead their forward line-up next season if promotion is secured in the current campaign. Related Items:Leeds United. Patrick Bamford, What does the future hold for?